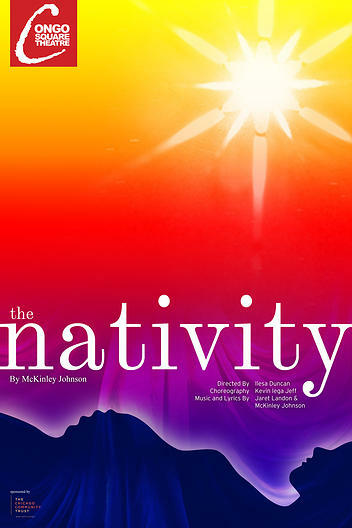 The Nativity at KKC – Tickets On Sale Now! | R.A.G.E. Back By Popular Demand! Congo Square is proud to bring “The Nativity” to the Englewood community. This joy-filled journey of Mary, the mother of Jesus, and Joseph infuses gospel music and modern dance to bring us the story of the Good News. Check it out!! The Englewood Call – Issue 2 – Kwanzaa Edition….Now Available!